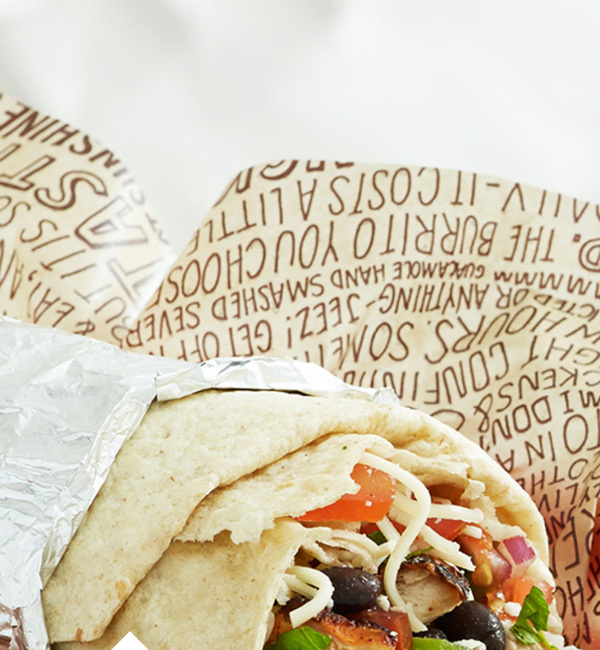 Chipotle Mexican Grill creates a unique dining experience for guests as opposed to traditional fast food. 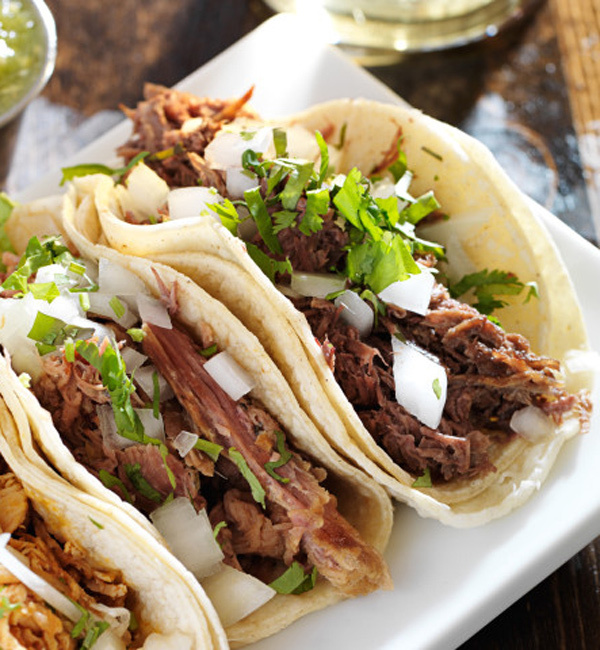 The restaurant features a focused menu of burritos, tacos, burrito bowls (a burrito without the tortilla), and salads made from fresh, high-quality, raw ingredients using classic cooking methods. 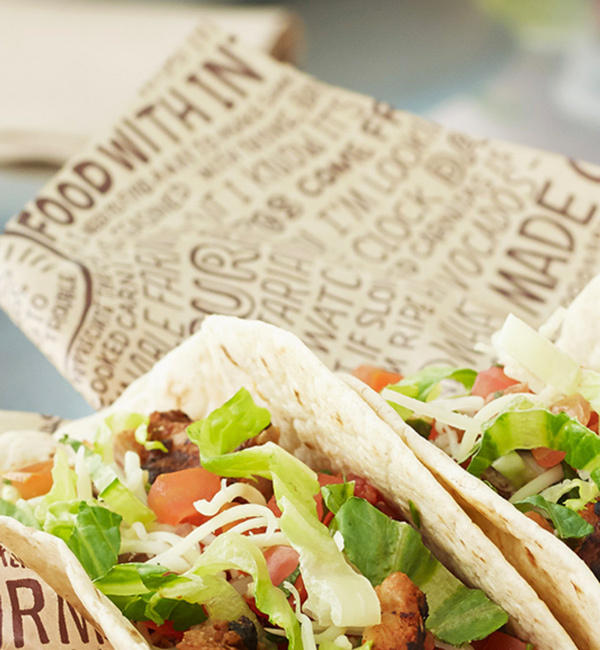 Known for serving Food With Integrity, Chipotle’s commitment is to seek better food not only from the freshest ingredients, but ingredients that are sustainably grown and naturally raised with respect for the animals, land, and farmers who produce the food. 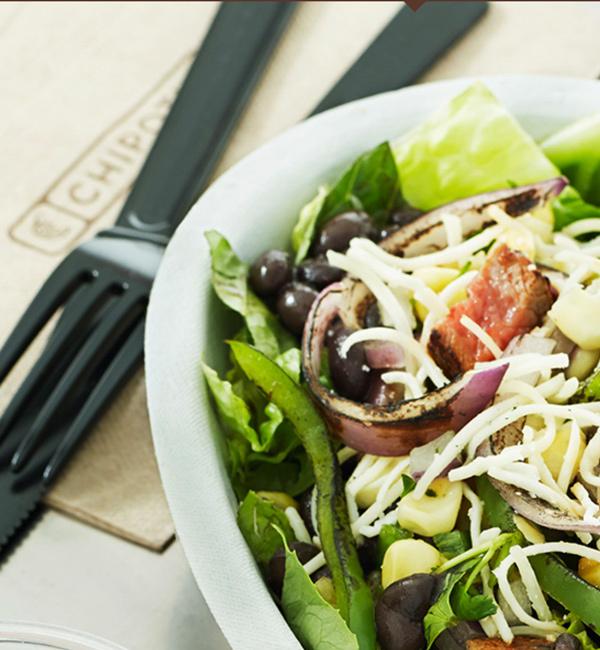 Chipotle uses dairy from cows raised without the use of synthetic hormones, and when practical, sources organic and local produce. Each ingredient is displayed, offering guests the opportunity to customize their order and observe the preparation while building their perfect meal. Guests also enjoy outdoor dining on Chipotle’s patio.